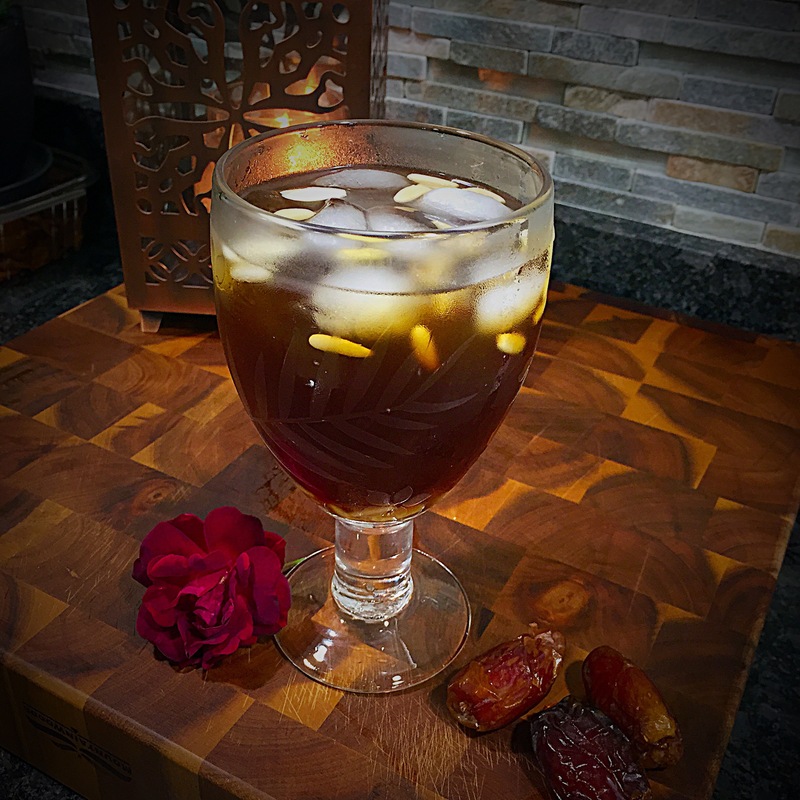 For the first night of Ramadan, my wife made us a traditional date-molasses drink called Jallab. This refreshing drink it’s quick and easy to make. We were able to find the date molasses and rosewater at a local Middle Eastern grocery store.